In contrast to the ethereal, romantic, midnight cabaret vibe of Blonde Exodus, my favorite album by Scottish expat Chris Connelly, Artificial Madness, the latest from the ex-Ministry/RevCo vocalist is fierce, briskly paced and vibrant with frenetic energy. Oh Chris, why did you stay away so long? While the undeniable bombast of Connelly’s impressive musical pedigree is in full evidence over the course of these eleven tracks, he’s also imbued these tunes with the essence of eighties-era bands that, in effect, carried the torch for all that came along in the nineties. “Wait for Amateur” would sound right at home book-ended by “Terror Couple Kill Colonel” and “Dark Entries” on a Best-of Bauhaus album and “The Modern Swine” resembles an aural bow to Howard Devoto’s Magazine, whether intentional or otherwise. 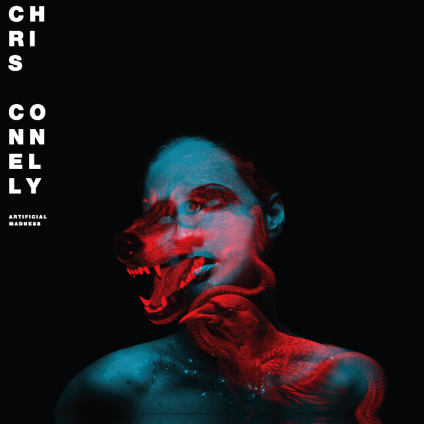 As always, Connelly’s sublime Bowie-esque croon takes even Peter Murphy’s embodiment of the Thin White Duke past the realm of homage and into the arena of a vocalist whose imprint is arguable matched only by Bryan Ferry among those currently recording. If you enjoy music with a serious pulse, there is no reason not to add Artificial Madness to your collection. Chicago-area fans can catch the Artificial Madness record release show on Friday November 18, 2011 at The Hideout. 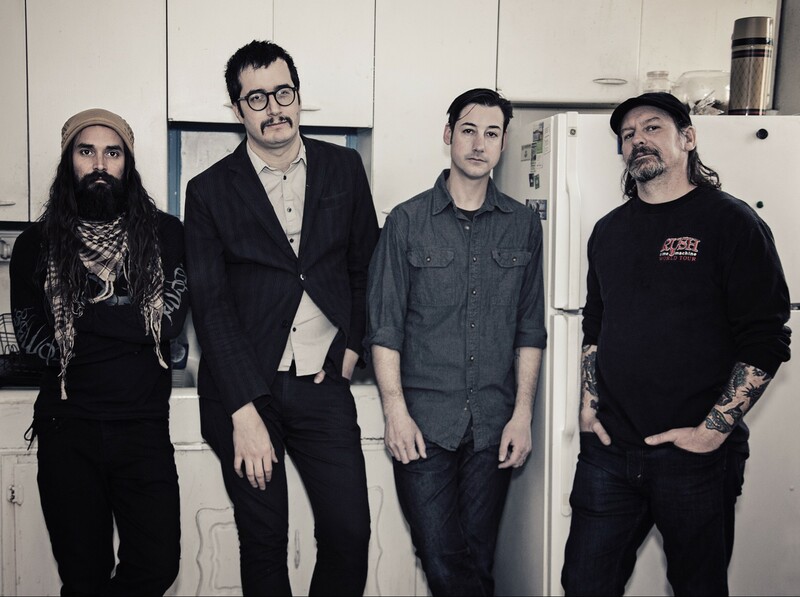 For this show, Chris will be joined by the those who backed him on the album including producer Sanford Parker (Minsk, Nachtmystium), Noah Leger (The Karl Hendricks Trio, The(e) Speaking Canaries, Head of Skulls), Will Lindsay (Indian, Nachtmystium, Wolves in Throne Room), and Dallas Thomas (The Swan King, Circle of Animals, Asschapel). Malevolent, beautiful, creepy and compelling all at once, Artificial Madness, out on Relapse Records on Tuesday, November 8, 2011, is one of my favorite releases of the year.